Get the ultimate water bottle. The Certified Master Inspector® water bottle. BPA-free. 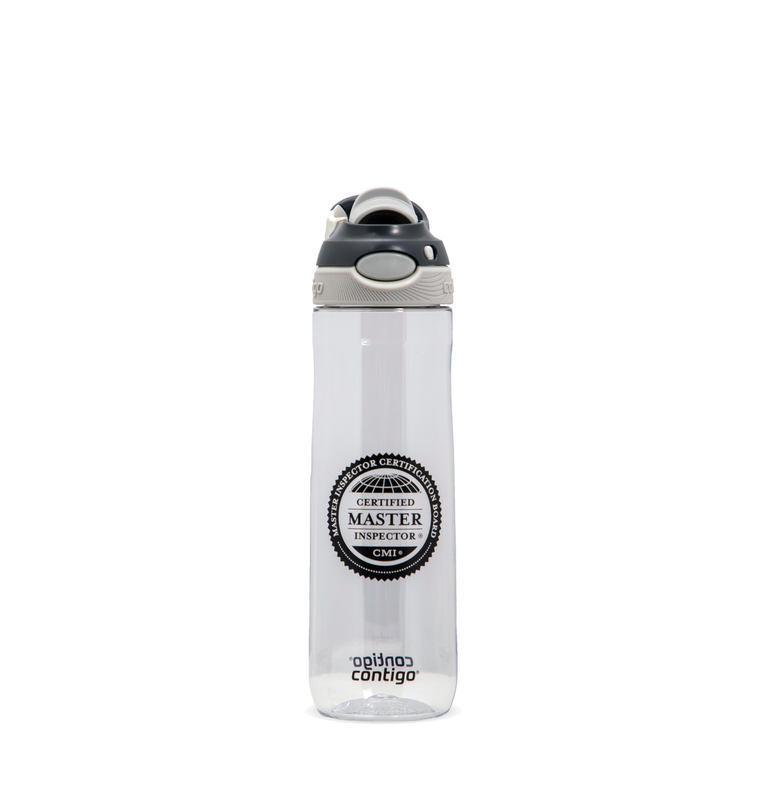 Order your free Certified Master Inspector® water bottle from Inspector Outlet here. Certified Master Inspectors® only, please. 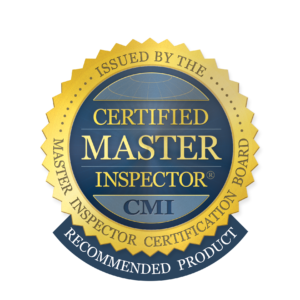 Learn how to use the power of your Certified Master Inspector® professional designation to give your home inspection business a huge boost. The best products and services in the inspection industry.